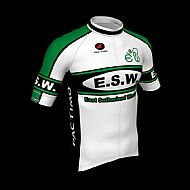 Our club kit shop is opened when there are enough people who would like to order items of kit from it. 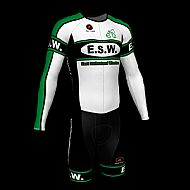 If you are interested in ordering kit. please keep an eye out for when the shop will be open. This will be advertised on our Facebook page, or you can contact Amanda Wagstaffe and let her know and she will be able to give you more details.